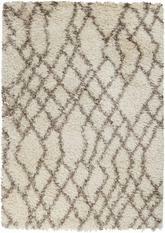 Whether you’re remodeling your existing kitchen or looking for a quick way to update your kitchen on a budget, a finishing touch that mustn’t be forgotten is machine made rugs. 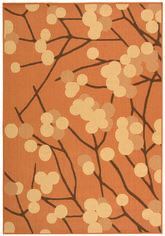 Not only will machine made rugs help cushion feet and knees from hours spent cooking and washing dishes, they’ll also comfort chilly soles in the winter and add color and whimsy to your kitchen floor. 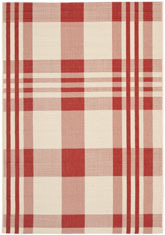 And no country kitchen would be complete without a set of rooster rugs. 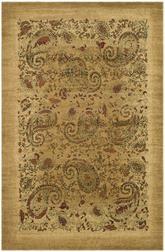 Find rooster kitchen rugs and rooster area rugs that will give you something to crow about at Bold Rugs. 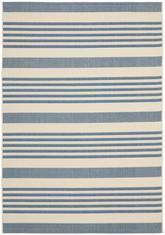 Machine made rugs in rustic patterns that recall days gone by help complete the down-home look whether scattered near your refrigerator or stove or placed under the kitchen table. 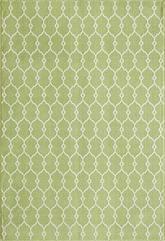 If the country look isn’t your think, consider something different for your kitchen area rugs like oriental rugs for those who love sushi or Mexican rugs for a classic cantina feel. 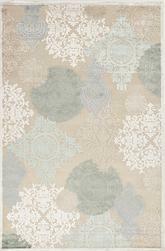 When you need a rug that looks great but won’t break the bank, you need a machine made rug. 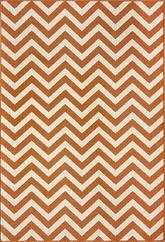 These rugs are very widely available, and although their quality may fluctuate from one rug to the next, you can find them made of very high-quality materials in many situations. 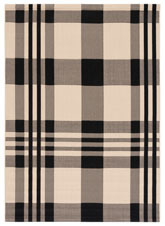 These rugs can be found in many different stores and made of all sorts of materials, and you can usually find them in several sizes and shapes as well. 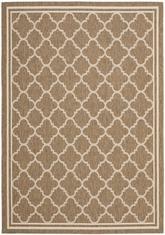 With a machine made rug, you can create absolutely any type of space you’re looking for in your home. 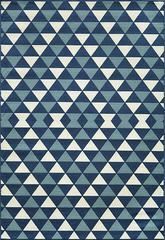 They work just as well for traditional designs as they do for contemporary rooms, and transitional spaces can be amazing with one of these rugs as the centerpiece. 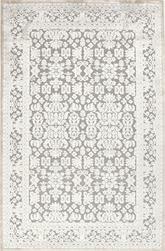 What are Machine Made Area Rugs? 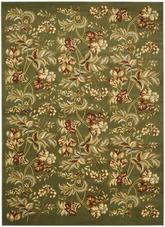 Machine made area rugs may be one of many different kinds of rugs that are created with the use of a power loom. 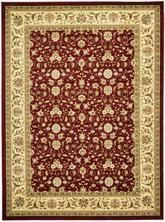 They are made in pretty much the same way as handmade rugs, but the difference is that individuals don’t work on them slowly over time. 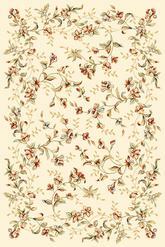 They can be made much more quickly than other types of rugs that are handmade, and this helps cut down on the cost significantly. 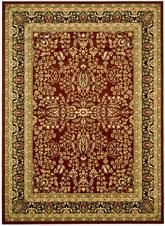 However, some people believe that this also reduces the quality, although most of the time, the quality is still very high and these rugs may be equally as beautiful as those made by hand. 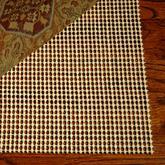 Machine made rugs can be made from just about any material. 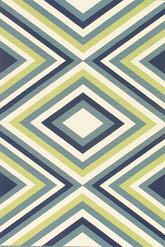 It’s a little more likely to find them made of wool or cotton than other types of eco friendly or all-natural materials. 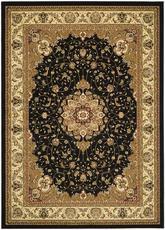 However, polyester, polypropylene, nylon, and other synthetic types of fiber are also frequently used in the production of these rugs. 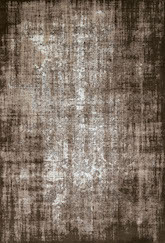 Machine made rugs are usually recommended for use in areas where there’s a lot of foot traffic, because they’re much more likely to stand up to repeated wear and tear than rugs that are made by hand. 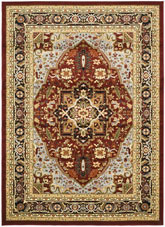 Also, handmade rugs are usually more likely to be one-of-a-kind than machine made ones, so you might want to preserve your hand looped or hand tufted rug more so than your machine made one. 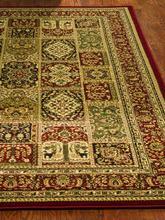 Machine made oriental rugs and other types of area rugs can be found in pretty much any size to suit your needs. 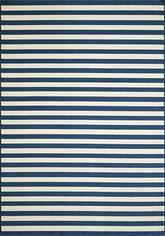 Depending on the type of rug material you’re considering purchasing, your size options may be a little bit different. It’s usually a good idea to select the material you’re looking for first, and then you can narrow down your size options from there. 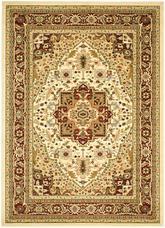 For example, while silk is a beautiful and elegant material you can find in some machine made rugs, it may be very expensive in a larger rug, especially if you’re choosing machine made as opposed to handmade in order to save some money. 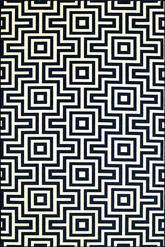 With all that said, larger machine made rugs usually have about the same quality as smaller ones, and the choice really is up to you and the space you’re working with. 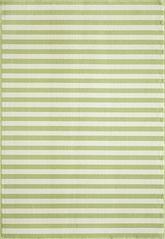 Traditional rooms can look beautiful with large rugs taking up much of the floor space, but so can contemporary areas, especially if you select a rug in a bold, vibrant solid color or in a couple of different colors with a striped pattern. 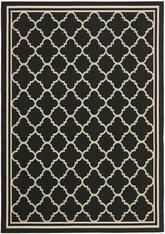 Smaller rugs can be very traditional with the right look, too, but they’re usually a bit more casual and contemporary. 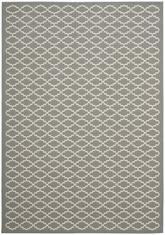 What Shapes of Machine Made Rugs are Available? 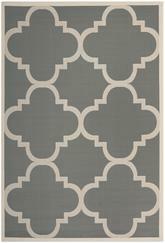 Machine made rug pieces can be found in a ton of different beautiful, unique, and exciting shapes to help you put together just about any type of room. 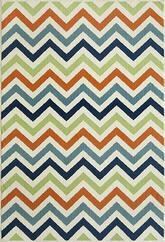 For a completely contemporary look in any room of your home, try working with oval or round rugs. 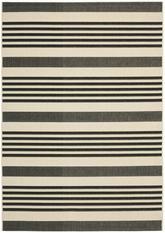 Choose these rugs in solid colors like blue, purple, orange, or even black or white, and choose a secondary color for your decorations. 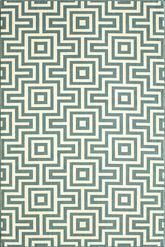 With only two colors, and maybe a little gold or silver for accents, you’ll have an incredible contemporary space in no time. 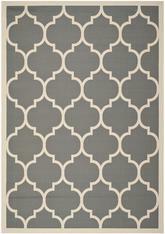 Octagon and oval shaped rugs can help you achieve this look, too. 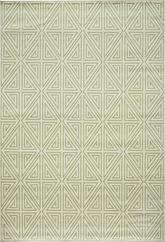 On the other hand, if you want to stick to the traditional, work with rectangular, square, or runner rugs. 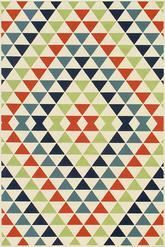 These angular rugs are more likely to work well in a traditional space, and if you choose elegant floral patterns and muted colors like gray, soft pink, powder blue, or soft yellow, you should be able to put together a room that’s delicate and airy without overloading it with the heavy visual weight that some larger area rugs might carry. 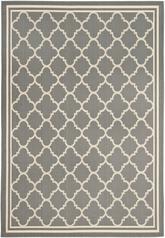 What is the Best Room for Using Machine Made Rugs? 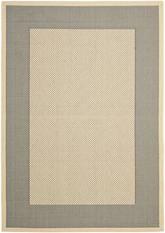 Machine woven rugs are perfect for use in any room of your home. 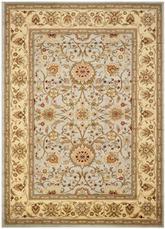 For something more traditional, use your rug in the living room, parlor, entertainment or sitting room, or bedroom. 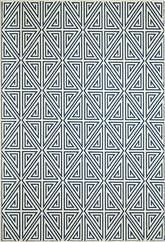 In these rooms, your rug won’t become damaged with repeated wear and tear, even if a lot of foot traffic goes through this part of your home. 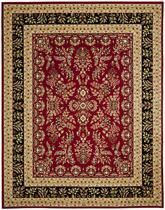 This is a great reason why runner rugs made on machines can be used frequently in the hallways and entryways of your home without running any risks of serious damage. On the other hand, if you want a space that’s more modern and contemporary, try using your rug in the dining room instead. 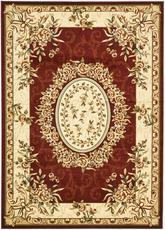 Select a large 8’ round machine made rug in a solid, vibrant color like red. 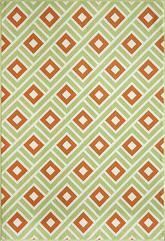 Choose colors for your table and other dining room furniture that are equally as bold and go nicely with the color of your rug. In a room with a red rug, black furniture can look stunning when you balance it correctly with a little more red and even some white or silver. A room like this is just waiting for you to host plenty of upscale dinner parties! 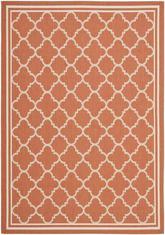 No matter what type of room you’re looking to put together, a machine made rug can help you do it. 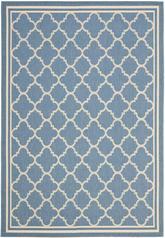 These rugs are very durable, since they don’t have a lot of room for human error in their production, and they’re able to stand up to a lot more wear and tear than many handmade rugs such as hand tufted, hand looped, and hand woven options. 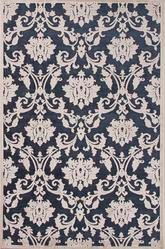 If you don’t mind your rug being mass produced instead of one-of-a-kind, a machine made rug can be an excellent and affordable way to bring home the perfect piece of interior décor for any space you’re working on.